Successfully Added Waterproof Wired Surveillance Camera - Adjustable Wide Lens -PAL to your Shopping Cart. 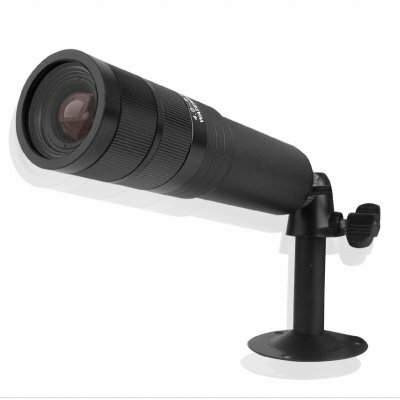 High quality wired color PAL CCD Camera with a waterproofed covering and an adjustable lens for getting up to super wide 175 deg viewing angle for an unbeatable amount of surveillance. With its 1/3 Inch SHARP CCD imagining sensor giving clear and crisp images, paired with 0.1 Lux low light image gathering, very little will escape the notice of this wired security camera. Superb quality and safety available at a Chinavasion wholesale factory-direct price! This product uses the PAL color system If you need an NTSC model, then please order CVAJM-969SD-PAL.